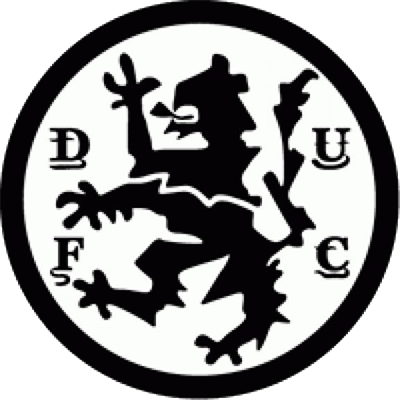 United - two points behind leaders Aberdeen and one behind Celtic in the race for the Premier Division title - faced John Greig's Rangers side, who themselves were more-or-less all but confirmed to be out of contention. 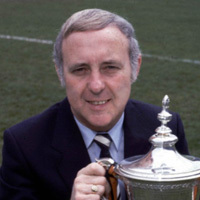 Ralph Milne and John Holt returned after suspension and international pair Paul Sturrock and Dave Narey, although not 100 percent fit, were included in the starting eleven. The weather conditions were poor, with a howling wind swirling around the ground at kick-off. 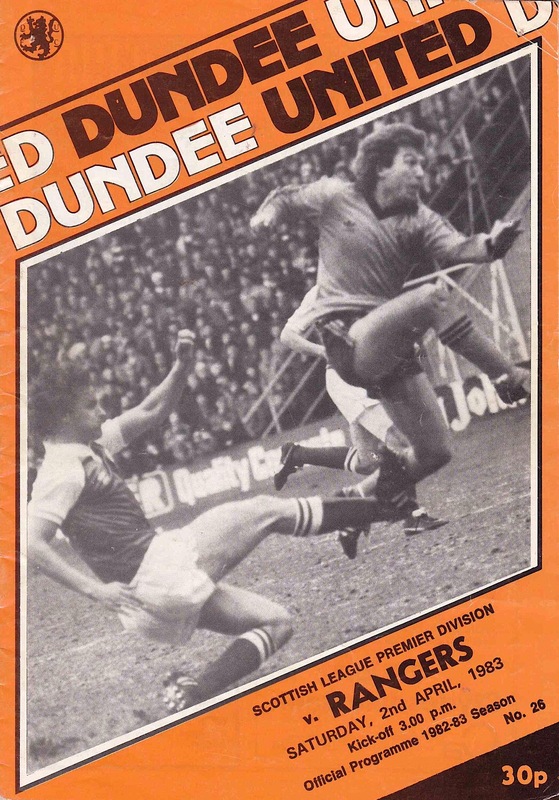 Sturrock carved out an early opportunity for Milne, but Peter McCloy saved with Davie Dodds ready to pounce. McCloy did well to save a low shot from Dodds, again set up by Sturrock. It was all United in the opening moments of the match, with Eamonn Bannon's mazy run ending with another McCloy save, tipping over the wingers effort. Rangers first real attack came in the 22nd minute, Dave McKinnon shooting wildly past from 18 yards. McCloy saved again, this time from a Sturrock header. Milne found the woodwork as United continued to dominate, and United found the opener on the half hour mark. Bannon crossed low and hard from the right and Ralph Milne side-footed the ball past McCloy from a couple of yards. Milne was unlucky with his next effort, hitting the top of the bar with McCloy well beaten after Bannon had headed on a Sturrock cross. Even though United had been in total control, Ranger nearly found an equaliser a minute from the interval. Cooper took a short free-kick to McKinnon, who's 20 yard effort was brilliantly turned away from the top corner by McAlpine. The Ibrox side nearly scored four minutes into the second half, when two goal line clearances stopped Clark and MacDonald. Dodds was in the tick of the action, firstly touching the ball past McCloy with Paterson clearing, then receiving treatment after he clashed with the keeper, and then shot over after a Hegarty pass that had split the defence. Then in the 66th minute, Rangers levelled. Sandy Clark rounded McAlpine just inside the area and his finish found the net, despite the valiant effort fro Dodds who had tracked back. United quickly re-established themselves, and Sturrock should have put them back in front four minutes later, but his shot came off the underside of the bar. However Paul Sturrock did find the net six minutes later, firing home a low shot from eight yards affter Bannon had headed down. And in the final minute, Paul Sturrock made sure of the vital points with a shot from point blank range. With Aberdeen surprisingly dropping points at home to St Mirren, United drew level on points with the Pittodrie side. However Celtic's win at home against Motherwell put them back on top, a point above their East Coast rivals. United's next match? The long awaited rescheduled match against Celtic in Glasgow! Our recent home form is becoming of increasing concern to me. Last Saturday saw us concede three goals for the second successive Tannadice league fixture, and taking the encounter against Morton into consideration we have now dropped two points out of a possible six from those three home fixtures. These lapses are undoubtedly going to be extremely difficult to overcome as we pursue Aberdeen and Celtic. The second half performance against Hibs reached rock bottom, ranking as one of the worst during my term of office. A lot of our problems' stemmed from the back four whose performance was poles apart from their exceptional display at Pittodrie seven days previously. Their ridiculously negative attitude allowed Hibs the initiative and even ordinary players look good when given the space and freedom we accorded Hibs. Our deficiencies in midfield also contributed to that dreadful second half display, I felt sorry for Davie Dodds and John Reilly who toiled manfully up front without receiving the support during that second forty five minutes, I could have accepted last week's performance had youngsters like Alex Taylor and John Clark been involved, but not one of the players who played was inexperienced and they, therefore, have no excuses. I trust, therefore, that our players are at their best this afternoon as they will have to be to achieve the desired result. I was also disappointed that the great support we have had all season was let down again. Winning away from home in no way atones for the loss of points such as against Morton and Hibs. Our overall performances of late have, in my opinion, been disappointing, and that even includes the victory at Pittodrie. I just don't see'the point of trying to climb mountains if you cant stand the heights and some of our players lack of temperament for crunch matches has shown in recent league matches and against Bohemians. The players have however, an immediate chance to redeem themselves with the Old Firm to be faced within the next five days. At the end of the day we must rely on Aberdeen dropping points, but finishing above Celtic still rests in our own hands. 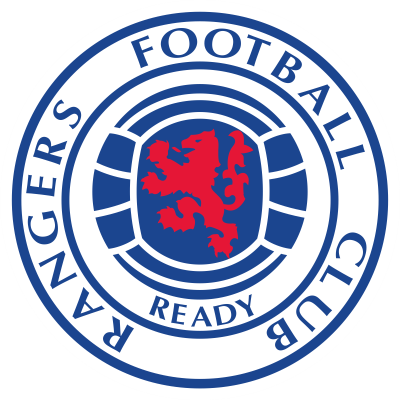 After watching the recent 'Old Firm ' match I was impressed by Rangers who have improved on their earlier poor form. John Greigs side are clearly on their way back and that is good for the game as Scottish football needs the income that the support that both Old Firm clubs generate at the turnstiles.